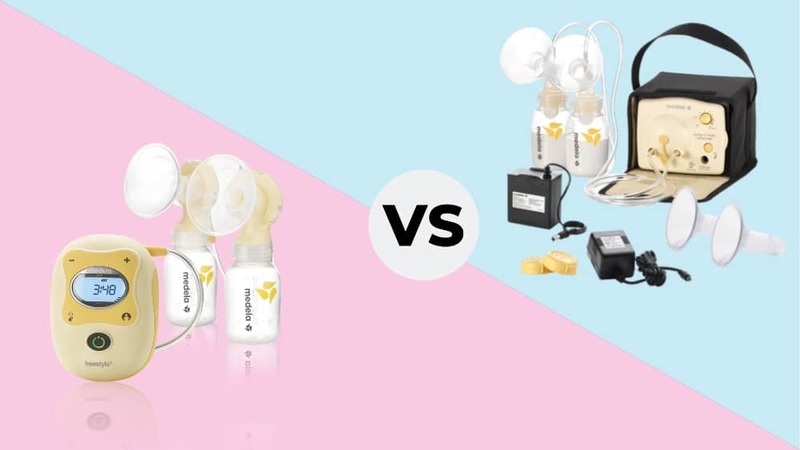 Medela Freestyle vs Pump In Style: Which Is Better for You? Medela is one of the baby gear companies that has earned a trusted reputation with moms, and for good reason. Medela is constantly coming out with products designed to make moms’ lives a little easier. Its products can help moms successfully overcome the hurdles that can accompany breastfeeding. But when you have more than one option for which breast pump to buy, it can be tricky to know which way to go. 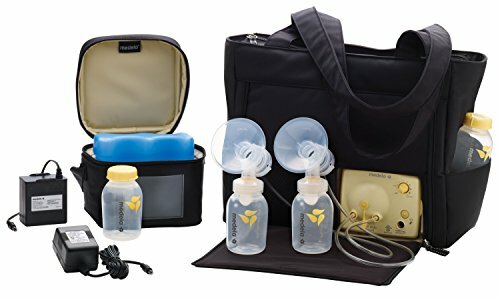 This review will help you decide the dilemma of which pump to pick out of Medela freestyle vs pump in style. Can pump hands free when used with the Easy Expression bustier. Backlit digital display that also has a timer and a memory button. Two sizes of breast shields for moms who don’t fit that standard ones that are included in the Pump In Style. Moms who are returning to work may prefer this pump taking it into the office an easy task. It you don’t want to take it in its carrying case, you can stick it in a Ziplock bag in your purse, and no one will even know it’s there. This can can make a big difference in an office setting. For moms who still feel embarrassment over pumping, or at least don’t want to draw attention to it at work, this can be a good solution. Moms who are extraordinarily busy may prefer that this pump allows them to get more work done at the house while they are pumping. With the correct specialty bra, you should be able to do dishes, vacuum, pay bills or anything else you need to do while you are taking care of your baby’s nutritional needs. Built-in bottle holders to avoid spills. Contoured ice pack to fit around bottles in the included cooler bag. One touch letdown button that lets your body know to release breast milk. Easy-to-operate knob for finding perfect settings. Women who are worried about protecting the output of their milk supply may want to go with the Pump In Style. The suction tends to be better which leads to more milk overall. If you don’t have medical insurance to cover the cost of the pump, that could be a huge benefit for you. While the LCD features of the Freestyle are nice to have, for the less technologically inclined moms out there like myself, the Pump in Style is a lot easier to figure out. Despite its higher price, the Freestyle tends to be the more well rounded pump between these two. Having said that, both are powerful pumps and if you are serious about expressing milk, either would be a sound investment. You’ll be saving money by not buying baby formula, and you’ll be giving your baby her best start in life. Moms on the go should consider checking out the more portable Freestyle pump. 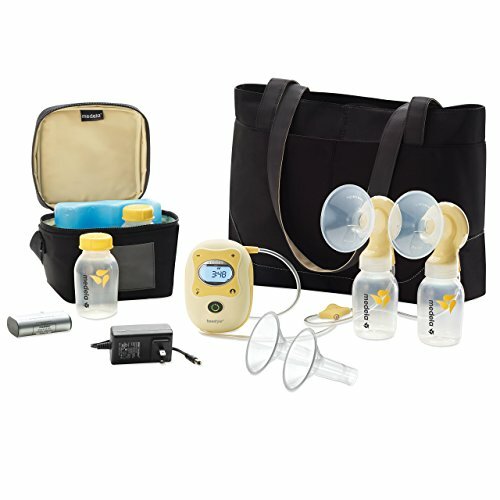 Moms who will be homebound more may like the additional suction power of the Pump In Style. Thank you so much for this detailed and really helpful guide. I hope you are well. Please help a mother who has gone back to work soon, carrying a pump in one hand and the heart in the other (laughter and tears). Is pump in style more powerful than freestyle? Is it more agile, or does it help you get more milk? If you are going to work outside of the home, I recommend the freestyle, just because it is easier to carry around. The Pump In Style does tend to have more powerful suction, which allows you to pump more milk overall. Do any other moms have advice on which one would be best?